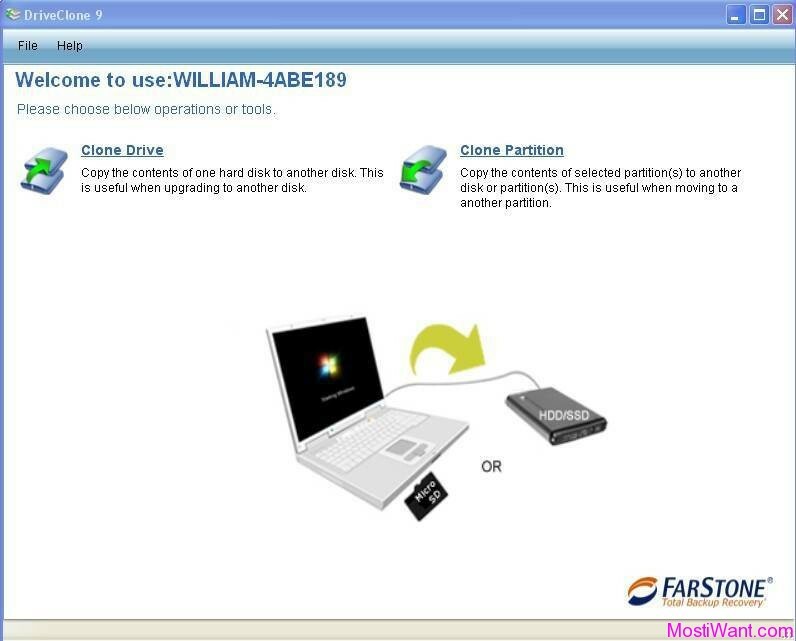 Wondershare MobileTrans is a one-click phone transfer tool with which you are capable of transfer everything among Android, Symbian and iOS phones freely without any data loss. 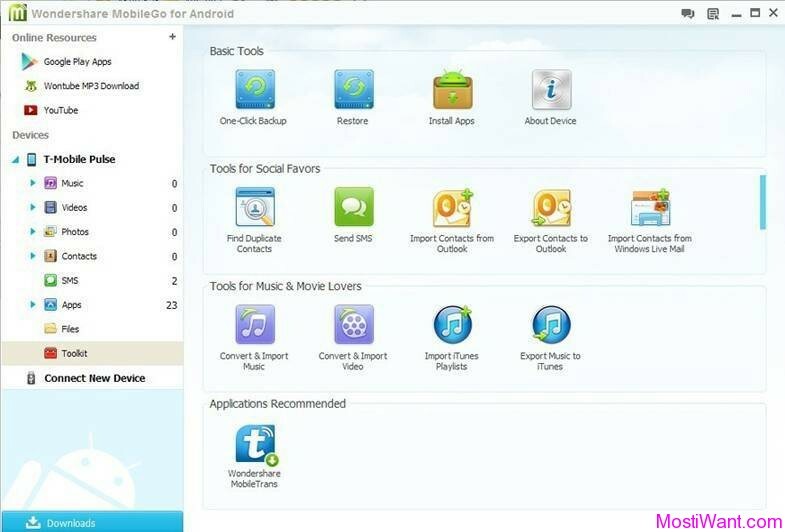 With one click, you can easily transfer content between two phones, no matter Android phone (HTC, Samsung, etc. ), Symbian phone (Nokia, Motorola, etc.) or iOS phone (iPhone 5, iPhone 4S, etc). You can selectively transfer data between any two of them without data loss. What’s more, it even works perfectly when the original phone and the new phone are on different cellular networks. For example, it’s no problem to transfer from an AT&T Android phone to a Verizon iPhone 5 or another Droid phone. Hundreds of phones (and even tablets) are supported by MobileTrans. Moreover, Directly transfer from one phone to another, no need of any transfer stop during the process. Wondershare MobileTrans is designed to be very user-friendly and intuitive. To start, simply connect the old phone and the new phone to the PC, launch MobileTrans, and select the source phone and the target phone, select what content types to transfer, then click “Start Copy”. Older Symbian-based mobile phone owners, many of whom have multi-tapped in hundreds of contacts will really appreciate the speed and simplicity of MobileTrans to help them ‘move in’ to a new phone. You need to install iTunes on your PC, if you intend to transfer data from or to iOS. Transfer Content between Phones on Different Networks. AT&T, Verizon, Sprint, T-Mobile – No Problem! Interested users just need to visit this special New Year giveaway page, share this software giveaway via Facebook or Twitter, and then enter your name and email to receive free registration code & download link via email. Thanks to “King Kong” for informing me about this promo.